25th Annual Michigander Bicycle Tour, images by Steve Vorderman. 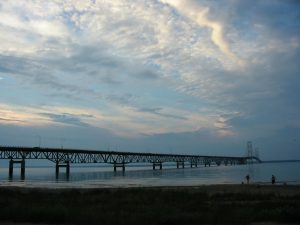 The Top of Michigan Trails is a fantastic network of trails that cover 300 miles of northern Michigan. 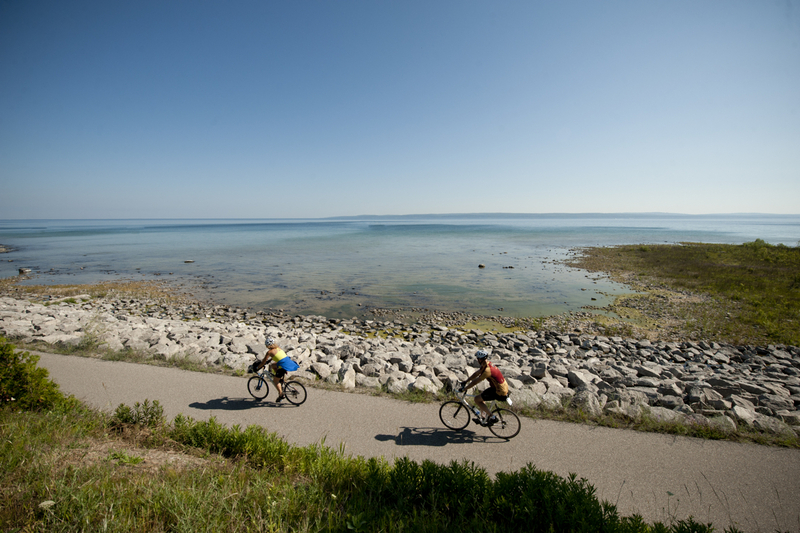 Riders will experience the North Central State Trail, North Eastern State Trail, North Western State Trail, Little Traverse Wheelway, Burt Lake Trail, Charlevoix Township Bike Path, and Petoskey City Trails, which make up portions of the Great Lake-to-Lake Trails Route #3 and the Iron Belle Trail. Routes along the tour are mostly paved or crushed limestone, that work well for road or mountain bikes. The 2-Day Michigander is designed to be a casual, easy ride up to 25-35 miles each day. The 6-day tour moves upwards of 45-55 miles a day and moves from town to town every two days. The 8-day tour combines both rides. Camping, SAG (support and gear) stops, medical support, breakfast buffets daily and dinner on select nights are included during the tour, all made possible by our team of experienced volunteers. 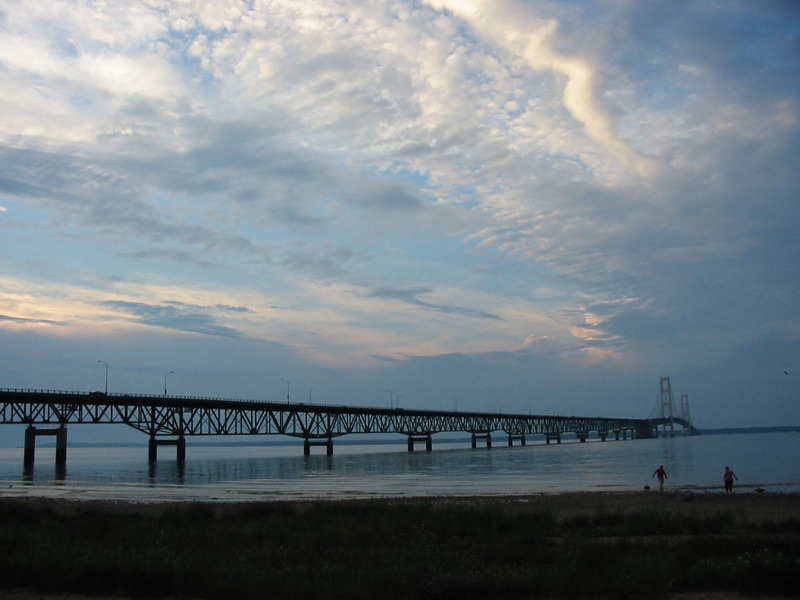 Six-day riders will also enjoy a trip to Mackinaw City and stops at unique locations like the Oden Fish Hatchery, Awakon Park from Moran Iron Works, West Park, U of M Biological Research Station, Pond Hill Farm, The Trail of Trees and Three Pines Studio. Registration for the Michigander is open until June 30 at www.michigander.bike. The Michigander Bicycle Tour is part of The Pure Michigan FITness Series. This series endorses local, regional and state events consistent with the Governor’s Council mission to promote healthy choices, while offering a physical activity event open to all participants, regardless of skill level or age. The Michigan Trails and Greenways Alliance is the statewide voice for non-motorized trail users, helping people build, connect and promote trails for a healthier and more prosperous Michigan. 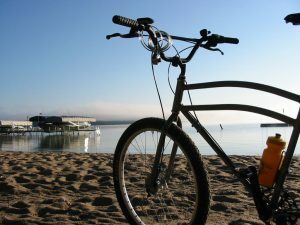 For more information, visit us at www.michigantrails.org or find us on Facebook at https://www.facebook.com/michiganderbicycletour/. 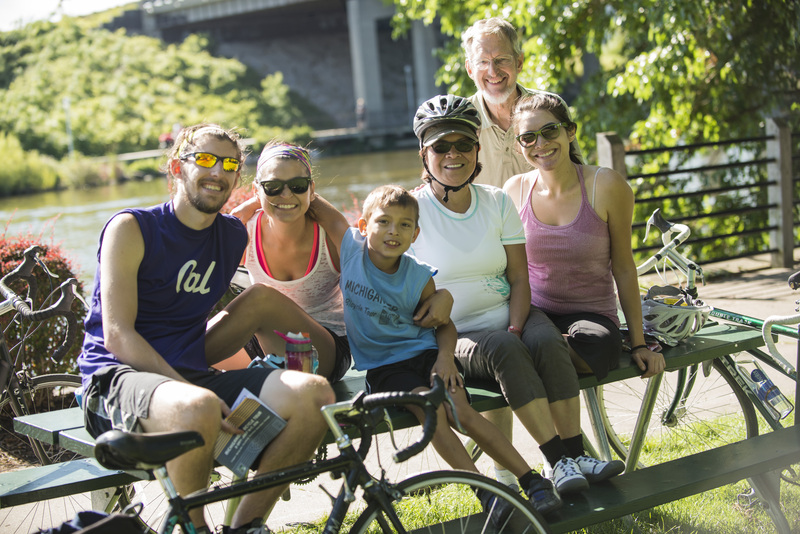 The Michigan Fitness Foundation works to inspire active lifestyles and healthy food choices in the places we live, work and play. Learn more at www.michiganfitness.org.